With the 1808 new feature release, we have got an additional option to view Payment Terms, Incoterms, Incoterm Location, Delivery Priority within tickets. 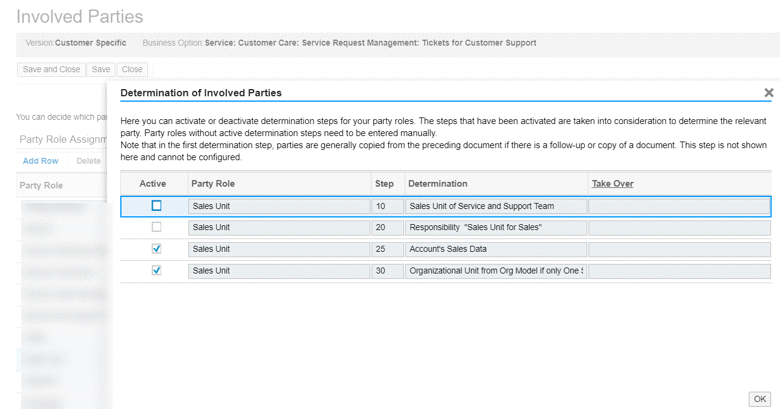 These fields are seen within Integration Section of Ticket Overview Facet.The Integration Section usually means the data will be replicated to ERP. The tickets only display the information on User Interface, provided necessary configuration to replicate the data between ERP and C4C is made. The above fields are associated with “Sales Data” of Account. For any Account , for which a follow up ticket is created , should have the Sales Data maintained. These fields are updated only when there is an update to the Sales Area of Ticket. Do you know how to get information in that fields?